Visit Findvacationrentals.com to search for, select, and book Orlando Florida today! 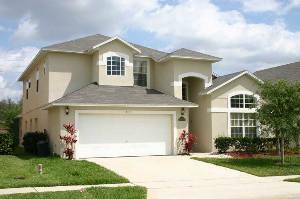 Hundreds of properties available for online booking in Orlando Florida today! Check out nearby Cape Canaveral , Clermont , Davenport, Edgewater , Kissimmee, Merritt Island , New Smyrna Beach.